In our world where problems are not limited to geographical or cultural boundaries, the engineers of the future have key roles with innovative and sustainable solutions that they will put forward. The universities, which are capable of conducting educational and scientific research activities in advanced technologies from energy to health, from informatics to robot technologies, are the main source to raise such qualified engineers. 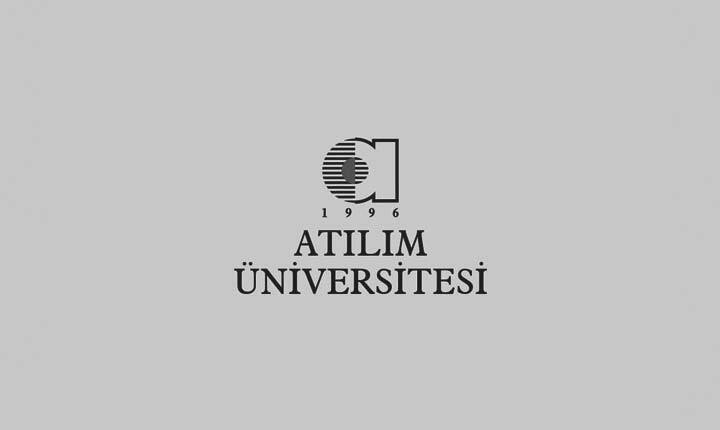 In today’s world rapidly changing with these new necessities of the age, Atilim University, undoubtedly, has managed to keep pace with these changes thanks to its departments, educational and research laboratories and faculty. Our Faculty embodies 13 Departments and 115 laboratories including modern, innovative and interdisciplinary departments such as Mechatronics, Energy Systems, Information Systems, Software and Automotive Engineering besides fundamental engineering departments. The rich content of our faculty provides engineering education in the widest range in Turkey. In our university intending to educate entrepreneur, creative and leader engineers who are capable of speaking the same languages with globalizing world, the educational and research methods aim to be innovative and creative, as well. Our University has taken serious steps in line with this objective by providing education in English, supporting content management of nearly all courses online and promoting Undergraduate Research Projects to provide research opportunities for our students during their undergraduate education. We reaped the fruits of these steps with the accreditation of our engineering programs by MUDEK. Our country needs well-equipped engineers, who established strong bonds with the world, more than ever. On the basis of this need, I invite our young students, who intends to be an engineer, to become a part of our large family and be an engineer who offer sustainable solutions to the problems of our country and world in light with our ethical values that we will never give up and our fondness and ambition to learn.